I've hear it on D-Star a lot these days "it seems to be really taking off lately... lots of new users on the air, and online". 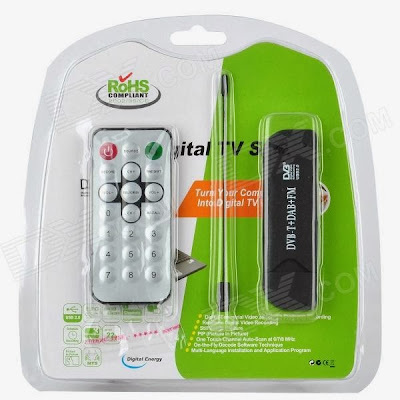 Well part of that excitement might be because of some new USB device announcements. Designed to operate across multiple digital platforms as well as multiple devices. Do you want to play with D-Star on your personal computer or laptop? The ThumbDV would be an excellent choice. 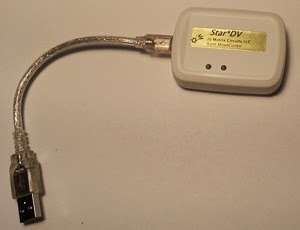 Maybe to want to build yourself and D-Star Hotspot with a Raspberry PI, then grab yourself a DV3000 and plug them directly together for another solution. An open platform radio from NW Digital Radio will support USB ports and internal add-on pins so that either of these new products can be plugged into the radio to add additional digital mode support. The DV3000U adds D-STAR DV capability to your computer or laptop. Allowing you to get on the D-STAR network without a radio. 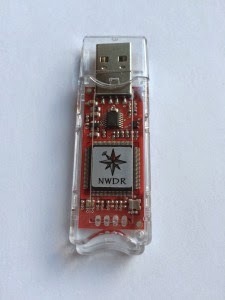 The FTDI USB to serial converter has preinstalled driver support for Windows and Linux. Mac OS X is available from FTDI. The DV3000U is sold as a tested unit with applications software offered by others. The DV3000U provides a Packet UART interface at 230.4 kbaud via the FTDI 230XS. Audio Data is sent as 16 bits pcm at 8kHz sampling rate. The AMBE Vocoder returns a 3600 bps compressed stream with FEC (Forward Error Correction) which is muxed with 1200 bps of ancillary digital data by the D-STAR protocol to produce a 4800 bps D-STAR DV stream. LEDs show Transmit and Receive. Works with G4KLX ircDDBGateway to establish links to REF/XRF/DCS reflectors, ircDDB callsign routing or CCS callsign routing. Supports either a speaker/mike plugged into the Star*DV, or the PC's soundcard and speakers/microphone. 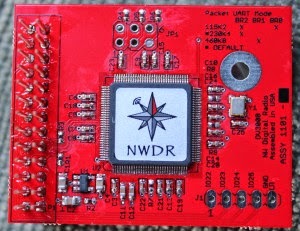 SDV will optionally work with a GMSK Modem - have QSOs in the shack without a D-Star radio while providing your own Hotspot for outside and mobile access to the D-Star network.